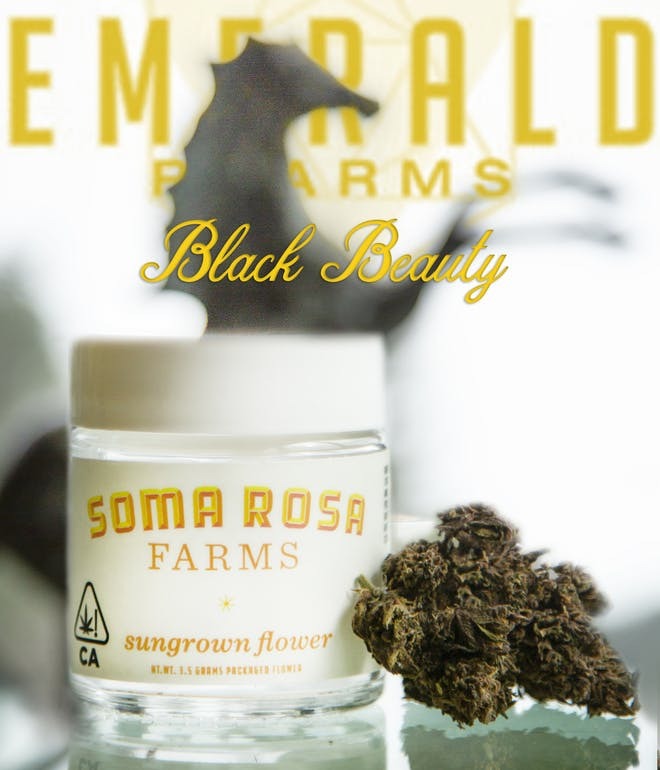 Black Beauty contains 6.29% THC and 2.93% THCV. Contains PIN: Pinene, CAR: B-Caryophyllene, and NER: Nerolidol. This strain is known to be beneficial for those with anxiety amd PTSD. In addition to it's uplifting effects, Black Beauty's THCV rich qualities ,ake it a great option for those with Type 2 diabetes or those who wish to avoid the "munchies."